GREAT NEW POOL COMMUNITY!!! Stunning All Brick Subdivision!!!! You will love this all brick 2 story home. 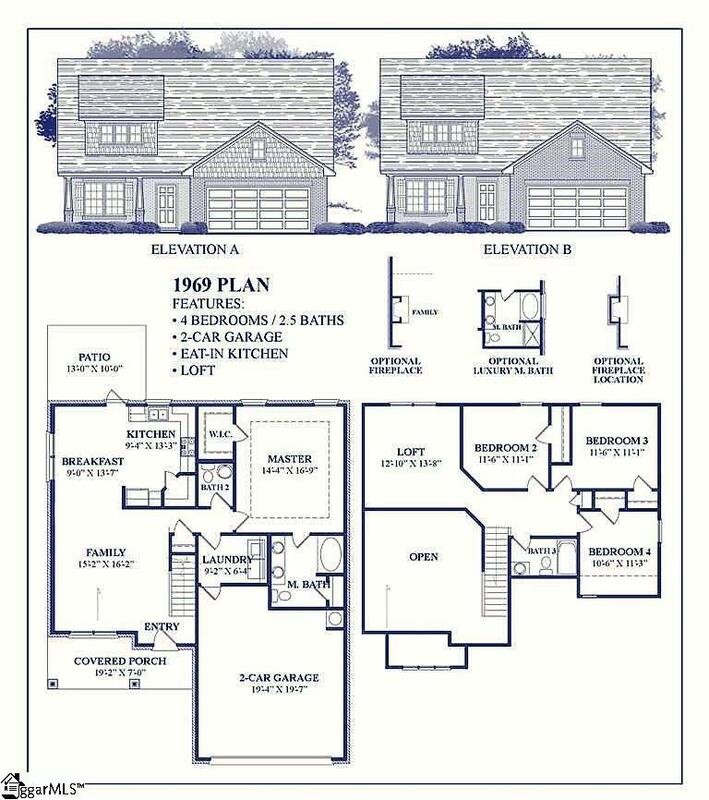 This 4 bedroom 2.5 bath home with a fully finished 2 car garage with 1969 sq ft gives you all the room you need but still cozy and comfortable place to call home. Located in Duncan.The must have home is conveniently located between Greenville and Spartanburg. Just minutes from BMW, Michellen, and GSP. Quality built homes in a great location.